is an authorized Valley center pivot irrigation dealer, serving Washington and Oregon. 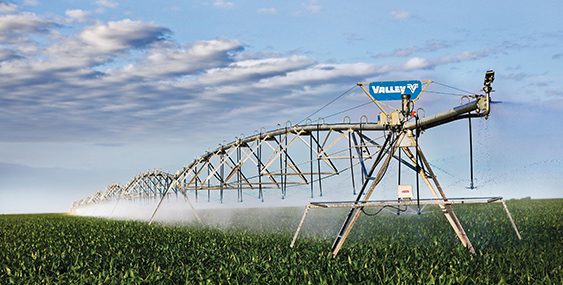 Valmont® Northwest is an authorized Valley® center pivot irrigation dealer. 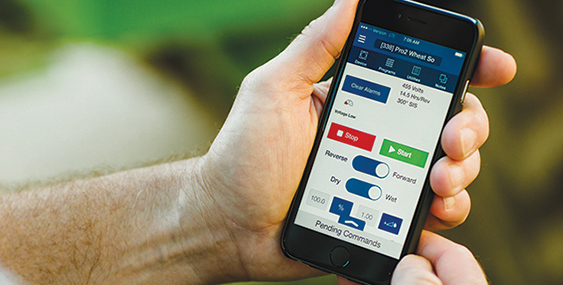 We are proud to offer the premier product line in the precision irrigation industry. To best serve you, we operate from three different locations in Washington and Oregon. Contact us today!